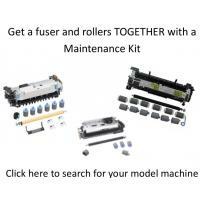 printer parts you are in need of! 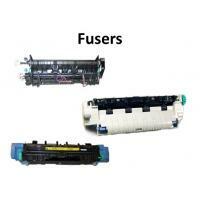 We offer a wide range of printer parts with no minimum order fee. Click for big savings. We have parts for most HP and Lexmark laserjet printers and we are expanding into new products every day to also carry copier parts. Upon ordering your email will be entered automatically into our monthly email coupon offerings. Have a question or problem you can't figure out just shoot us an email we have a wide range of printer and copier experts at our disposal. Feedroller.com has been in business for over 10 years. We are a small business that helps customers on both a individual user level solve and a corporate levels with their printer and copier problems. 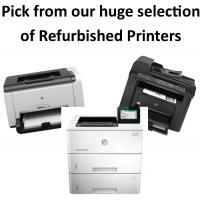 We offer our customers many different avenues to help with either fixing a broken printer or suggestions on replacing outdated printers. 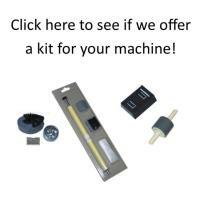 We work most major manufacturers click your manufacturer below to get started .